Tim King is owner and operator of King Home Inspections. He has more that 25 years experience in the home building and remodeling industry in Kentucky and is using that experience to provide you with a quality inspection. 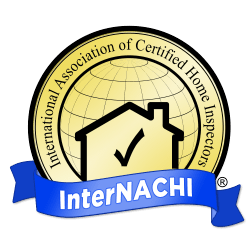 Tim is a licensed inspector in the state of Kentucky and a member of InterNACHI (International Association of Certified Home Inspectors). Tim was born and raised in Kentucky. 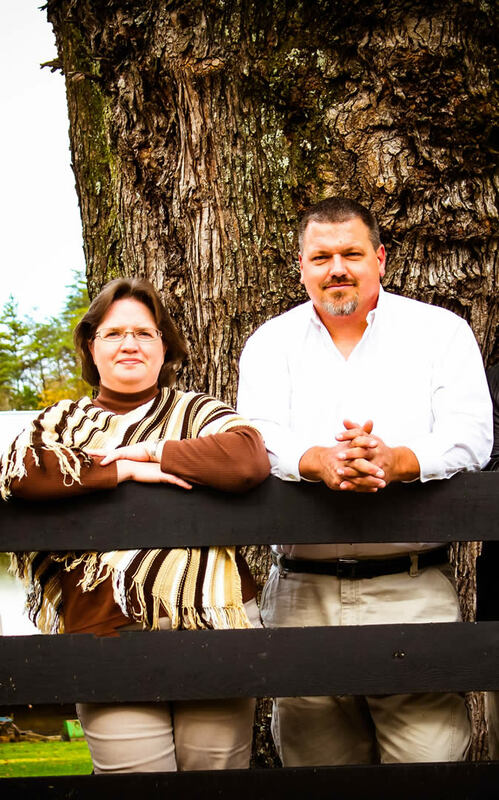 He and his wife Cindy, along with their two children, live in beautiful Eastern Kentucky. King Home Inspections is a locally owned inspection company dedicated to providing high quality and thorough inspections in Lexington, KY and surrounding areas. Our inspector is certified and has extensive knowledge in the building and construction industry. Our promise to you is that we will inspect every home thoroughly and provide an unbiased and easy to read report on the home’s condition.